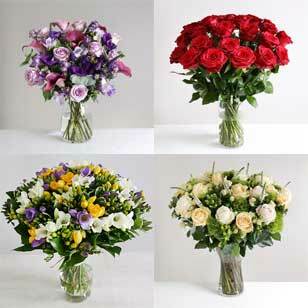 Belgium is one of the flower leaders in Europe, with stunning havens of roses, lilies and nationally recognised flower displays. But Belgium doesn’t simply having glorious flowers on public display. 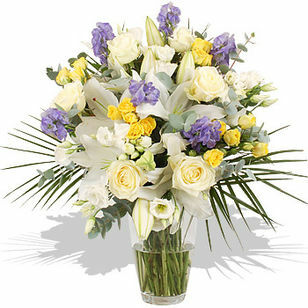 We have a wonderful choice of online flowers for delivery in and around the central areas of Belgium. 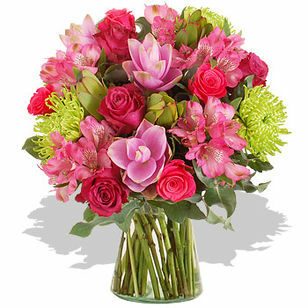 Flowers are a perfect gift to a member of this flower loving Nation! 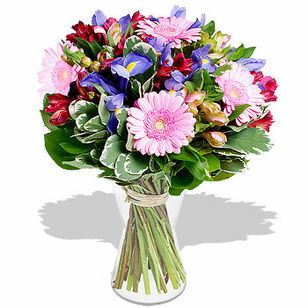 We only use the most vibrant, beautiful, fresh-cut flowers, ensuring that they are delivered to you or your lucky recipient in only the finest condition. 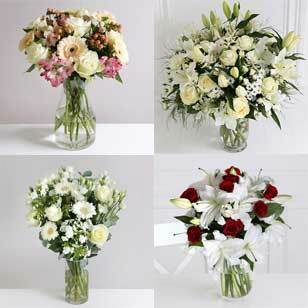 Flowers are the fantastic complement for any occasion and we have something for all of them. 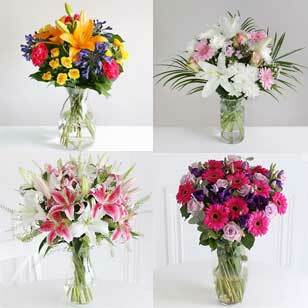 Our range of bright, colourful flowers are fantastic for sending as a celebration, birthday, anniversary or thank you. 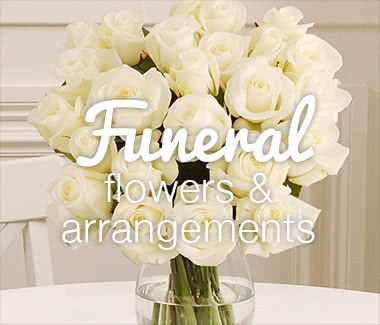 When someone has lost a loved one, sending an elegant bouquet of classic white flowers is a timeless way to let them know that your thoughts are with them. 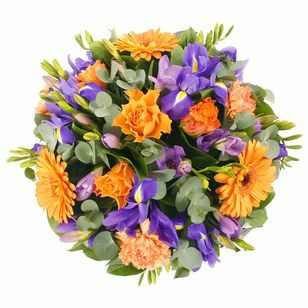 If you want to enhance a reception or living area at home or in your office, we have a great selection of impressive flower displays. 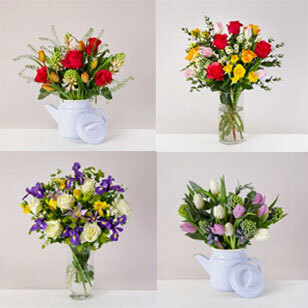 Choose from small posies as a centrepiece for tables up to large, impressive designs, perfect for placing on a reception desk. 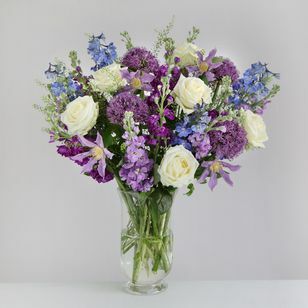 If somebody has had a baby, we have bouquets in a selection of colours, including hues of blue for a boy and dainty pinks for a girl. There are plenty of places where we get our inspiration for our flowers right here in Belgium. 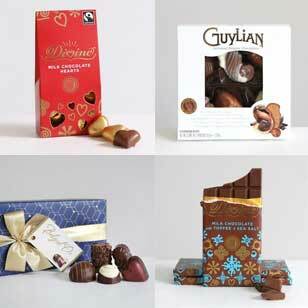 See below for our highlights of local areas, events and facts to inspire your next order from us. A beautiful place to start your journey into the flower havens in Belgium is to head down to the National Botanic Garden of Belgium at Bouchout Castle. Flower lovers will be able to roam the grounds freely, whilst taking in some of 18,000 species of plants from all around the world. 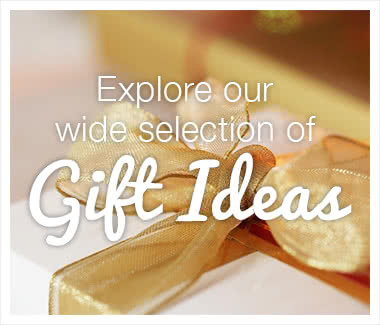 It’s a beautiful place to find inspiration for your next order from u, with plenty of species, colours and scents to discover some new favourites. 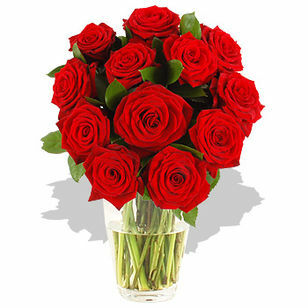 One of the most plentiful flowers in Belgium is the rose. 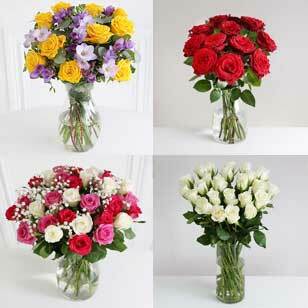 Famous for it’s romantic connotations, there are many places where you can visit to view vast collections of roses. A vision to behold is Coloma Castle situated in Leeuw. This fairytale style castle is surrounded by no less than 200,000 roses in 3,000 different species. It really is a little piece of paradise and the whole family is guaranteed to be impressed by the sheer volume of roses on display. Another wonderful rose collection can be found at the international rose garden of Kortijk, situated on the grounds of 1835 Castle t Hooghe. 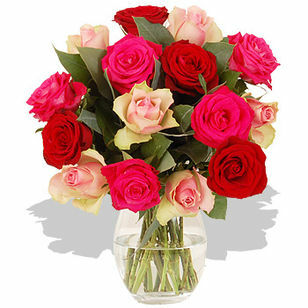 As well as having a wonderful selection of fantastic roses to peruse, the site is also of scientific interest, as they test about 150 varieties of new, pink roses every year. When visiting these stunning rose gardens, you’re bound to want to inject some colour, glamour and perfume into your home. 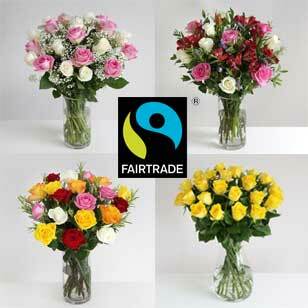 Go online and view our selection of roses for delivery in Belgium. 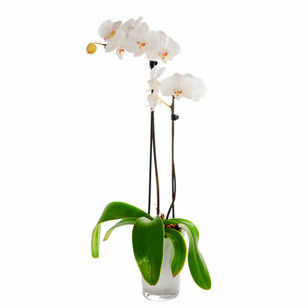 There are plenty of events that are highly regarded in the flower world held right here in Belgium. 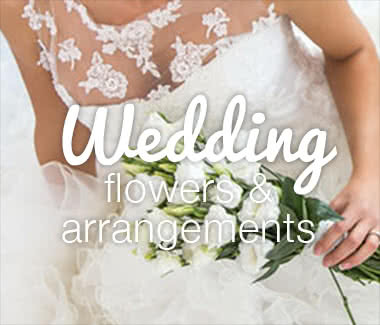 One of the most plentiful collection of flowers can be found at the internationally acclaimed, International Flower Exhibition in Château de Grand-Bigard. Usually running between April and May, the annual event sees over 1 million bulbs bloom, covering an area of roughly 14 hectares. 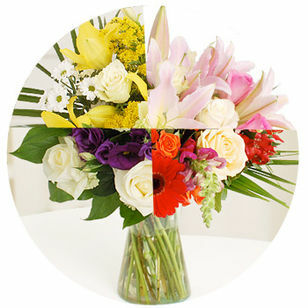 Enthusiasts will be able to discover over 500 varieties of flower, including a mind-boggling 400 varieties of tulips. 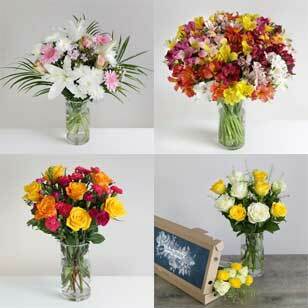 Here we have our own collection of tulips so that you can get in on the action. 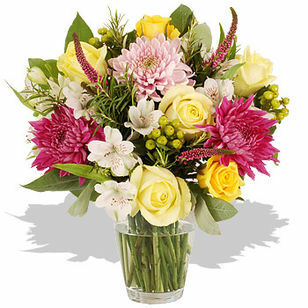 Choose from our online flowers and let us deliver them direct to your door. 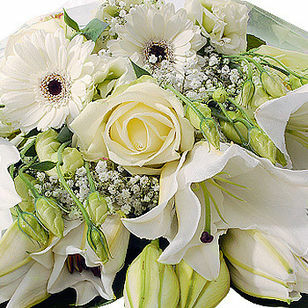 Belgium is home to one of the most spectacular flower designs in Europe: the Carpet of Flowers. On alternative years since 1971, around 750,000 begonias are packed together to make a stunning, vibrant pattern stretching the length of the Grand Palace courtyard. 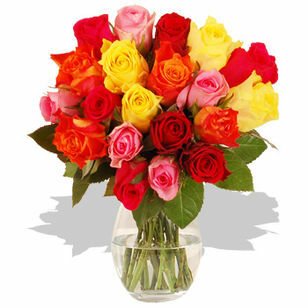 Begonias are known for being a robust flower, making them the perfect contender for the job. They also come in a fantastic array of colours, from intensely bright reds and pinks to subtle pastel hues, giving a great scope for pattern possibilities. The opening night of the 2014 Carpet of Flowers will take place on 14th August, with public viewings from 9am – 11pm from 15th – 17th August. The Grand Palace is also home to another fantastic flower event in the spring and summer months; a beautiful, vast flower market. With rows and rows of stunning, vibrant flowers, it’s a fantastic place to stroll around and discover flowers you are unfamiliar with. The market is on daily during the warmer weather so there’s plenty of opportunities to head down. Belgium doesn’t have an official national flower, but many believe it to be the poppy. It has been noted by some that poppies grow freely across Belgium, particularly in vast fields and waste places. The poppy, with it’s connotations of peace and healing and vibrant, bright red colour, it a fantastic symbol to use as inspiration for your next bouquet from us. 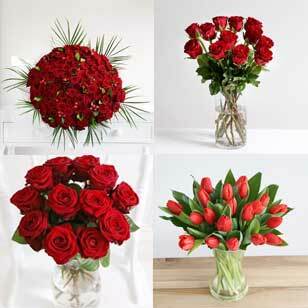 Choose large statement flowers in romantic reds to dominate your arrangement. 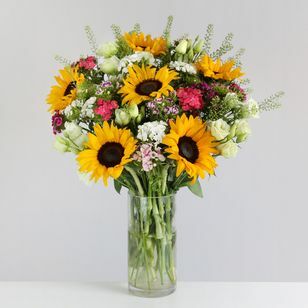 Did you know that some of the most popular flowers chosen as gifts for people in Belgium are some of the largest. 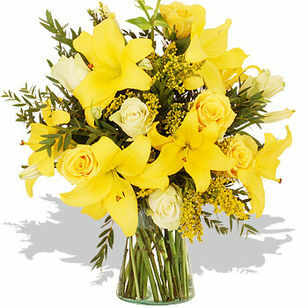 Sunflowers, orchids and lilies are up there with the most ordered flowers. 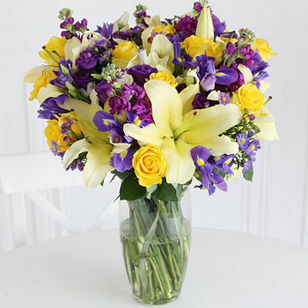 There is often a reason why certain flowers are the most popular and, in this case, it’s easy to see why these three are so desired. 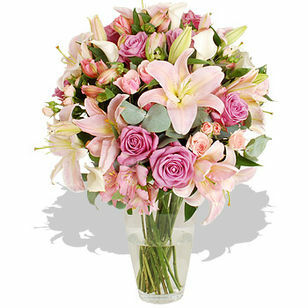 A birthday is a wonderful time to send bright, celebratory flowers like pink lilies, purple orchids and big yellow sunflowers. 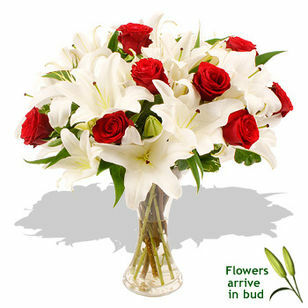 When sending condolences, nothing could be more elegant than a simple white orchid or classic bouquet of fresh cut, white lilies. 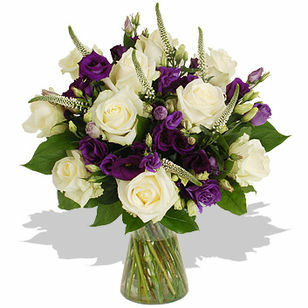 Take a look at our extensive online selection of flowers and find the perfect bouquet for your needs. 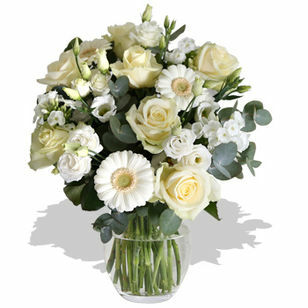 Our delivery service in Belgium is provided by friendly, professional drivers, who will deliver your gift with grace and decorum.